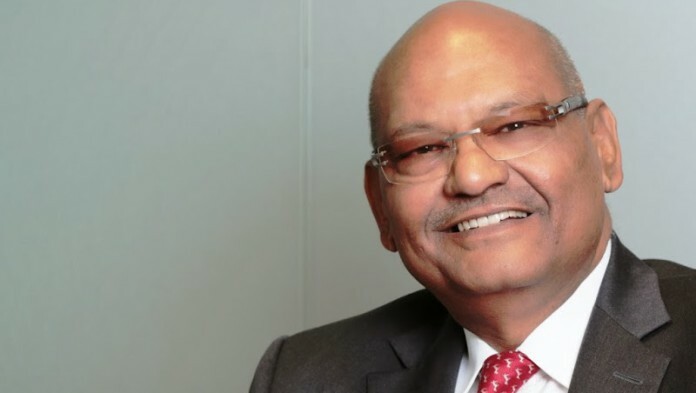 ANIL Agarwal, chairman of Vedanta, was not interested in being an activist shareholder in Anglo American, nor in becoming its chairman by replacing the UK firm’s outgoing chairman, Sir John Parker. In an interview with Bloomberg News, Agarwal said a 13% stake taken in Anglo through his family trust, Volcan Investments, was for his own personal gain. He added that Cynthia Carroll, who had been appointed in September 2015 to advise him, was no longer in the employ in the company having left to pursue “something else”. Said Agwarwal: “I believe that this management – Mark Cutifani (CEO of Anglo American) and John Parker (chairman) – is very strong,” in response to a question asking if he wanted to join Anglo’s board. Anglo announced on February 14 that Parker was to resign his post at the company following an eight-year stint. The structure of the Volcan Investments stake in Anglo, however, is that it effectively rents the shares for a three year period, borrowing the money from the bond market, and with little prospect of any economic uplift from the shares.